The classic Japanese battle sword in all its incarnations has been celebrated for centuries, not only for its elegant lines and simple beauty, but also for the technique and skill that went into its construction. 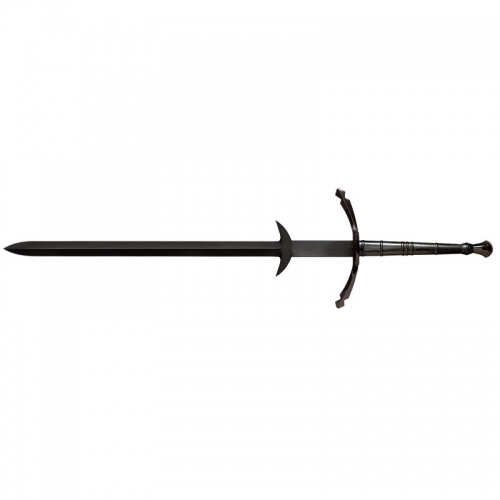 Most swords offered today are interpretive copies of antiquities from feudal Japan. They were made for warrior’s of small stature who seldom rose above five and a half feet. As skillfully designed as these swords are, they may not be perfectly suited for the twenty first century warrior, who benefited from contemporary advances in childhood nutrition and healthcare and grew up to be a substantially taller, stronger, and more athletic version of his historical counterpart. As a way of compensating for this size disparity, Cold Steel has created the Dragonfly Series. 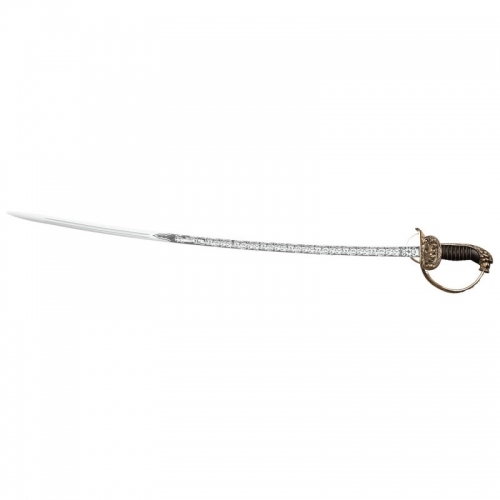 These swords feature thicker, wider and heavier blades, which mirror the Imperial Series in respect to heat treatment, polish, quality of furnishings, and attention to detail, but with a few new departures. Most noticeable are the distinctive teal-green silk cord wrap and black ray skin used on the handles and the black iron furniture that bears the Dragonfly motif. Also, the polished blades are more strongly curved than the Imperial blades and terminate in a long “irse leaf” point for maximum cutting and slashing potential. Additionally, these swords come with two protective bags. There is a blue cotton travel bag and an intricately decorative display bag that’s made from the finest heavy silk metallic brocade. 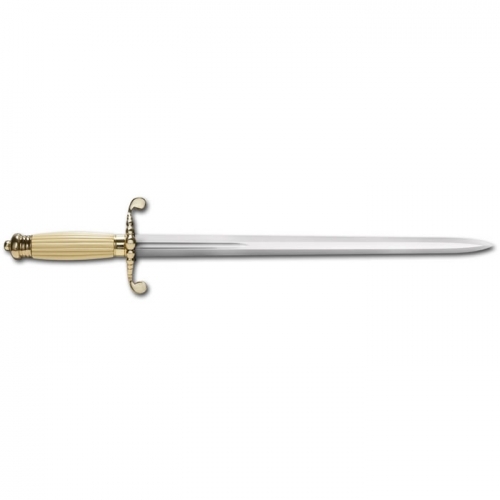 Overall Length: 41-1/2″ Blade Length: 29-1/2″ Thickness: 5/16″ Weight: 48.2 oz. 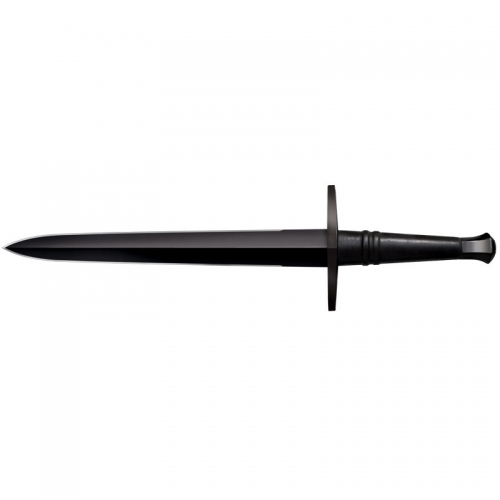 Scabbard: Black Lacquered wood sheaths.